Muslim Imam Ebrahim Rasool Insulted Christians and Jews at National Cathedral!! An UNHOLY Alliance and UNGODLY Alliance!! ( II Peter 2:1 KJV ) “But there were false prophets also among the people, even as there shall be false teachers among you, who privily shall bring in damnable heresies, even denying the Lord that bought them, and bring upon themselves swift destruction.”!! ( Revelation 3:14-16 KJV ) “And unto the angel of the church of the Laodiceans write; These things saith the Amen, the faithful and true witness, the beginning of the creation of God; I know thy works, that thou art neither cold nor hot: I would thou wert cold or hot. So then because thou art lukewarm, and neither cold nor hot, I will spue thee out of my mouth.”!! Friends, I confess that it is insulting to host Muslims in the National Cathedral in the first place, unless they simply the NEED too hear the Gospel message of Yeshua-Jesus Christ our LORD / KING / MASTER / MESSIAH / SAVIOUR!! However, to allow them to pray, remove Christians who speak the truth and then conduct the ( jummah Muslim call to prayer ) in a Christian Church is not just Heresy, it’s a sure sign of apostasy. To go further, Imam Ebrahim Rasool, who is South Africa’s ambassador to the U.S., read a passage from the un-holy un-godly koran ( qur’an ), that Dr. Andrew Bostom claims are stinging rebukes of Christianity and Judaism.!! Imam Ebrahim Rasool An UNHOLY Alliance / UNGODLY Alliance!! These muslims are praying towards Mecca and the UNHOLY / UNGODLY Kaaba Stone ( PAGANISM )!! They’re all worshiping a FALSE PAGAN moon god allah- satan baal and the Kaaba Stone in the Washington D.C., National Cathedral!! Notice; the UNHOLY-UNGODLY Kaaba Stone is PAGANISM and Demonic / Evil / Satanic Above!! The muslims Pray to the False Pagan moon god allah-satan baal to this Kaaba Stone in Mecca!! What really went on when the Muslim Brotherhood was allowed to take over the National Cathedral in Washington DC on Friday, November 14th!! They were promoting violent jihad against unbelievers – Christians and Jews – in a church in the nation’s capital. Despicable!! “The emphasis in this omitted section of the gloss is of profound importance to what transpired at The National Cathedral Muslim prayer service, Friday, November 14, 2014,” Dr. Bostom wrote. Consider the main khutbah ( or sermon ) delivered by Muslim South African Ambassador to the U.S. ( and champion of the jihadist Muslim Brotherhood ), Ebrahim Rasool. Not long afterward, and clearly unnoticed by his witless hosts, Rasool invoked the Koran’s vitriole towards Christian societies ( and indeed all non-Muslim civilizations who refuse to submit to a Sharia [ Islamic Law ]-based Muslim order ), quoting Koran 3:26 ( Say ( O Muhammad SAW ): ‘O Allah-SATAN BAAL!! Possessor of the kingdom, You give the kingdom to whom You will, and You take the kingdom from whom You will, and You endue with honour whom You will, and You humiliate whom You will. In Your Hand is the good. Verily, You are Able to do all things.”) Authoritative classical and modern glosses on this anodyne-sounding verse reveal its inherent threat of violent jihad conquest by Muslims—past Byzantine ( and Zoroastrian Persian ) historical experiences as prologue. Two classical Koranic commentaries, and a renowned modern gloss, underscore the consistency of this mainstream, authoritative interpretation of Koran 3:26, spanning 600-years, till now. Oh, would you stop!! The Christian faith was not founded on one that engaged in pedophilia. It was not founded upon the murder of those the Christ opposed. It was not founded upon thievery, terror and violence done by its founder. Islam is the embodiment of that from its inception in the person of Mohammed. May I speak plainly? Mr. Hall is a man with his head in the sand. He is merely demonstrating his idiocy with such statements. If one wishes to compare the history of Islam with the history of Christianity, then please do so, but do it fairly. Compare their founders. Compare their writings and teachings and you will see that they cannot be equated in any way. They can only be contrasted. Islam promotes itself as the religion of peace, though it is not. It speaks as though it is a harmless little lamb, but in reality it is a dragon. Sadly, many people, including self-professed Christians and even Jews, believe that Islam is harmless and that we are not at war with its ideology… but we are. At least there was one self-conscious Christian who took a stand against the doctrines of Islamic anti-Jesus Christ on Friday and now God is giving her a platform to proclaim the truth. Though, the context is of the final Day of the Lord, nevertheless it speaks of judgment. Today, many are crying out that we have peace and even peace with Islam, but we don’t. 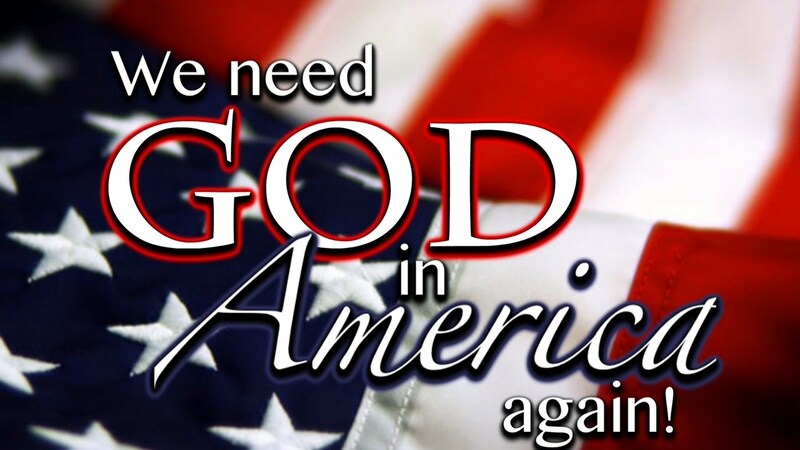 In fact, it is questionable whether or not America has peace with God. I have said openly that I believe America is under judgment, but we have not seen a final judgment upon our land just yet. 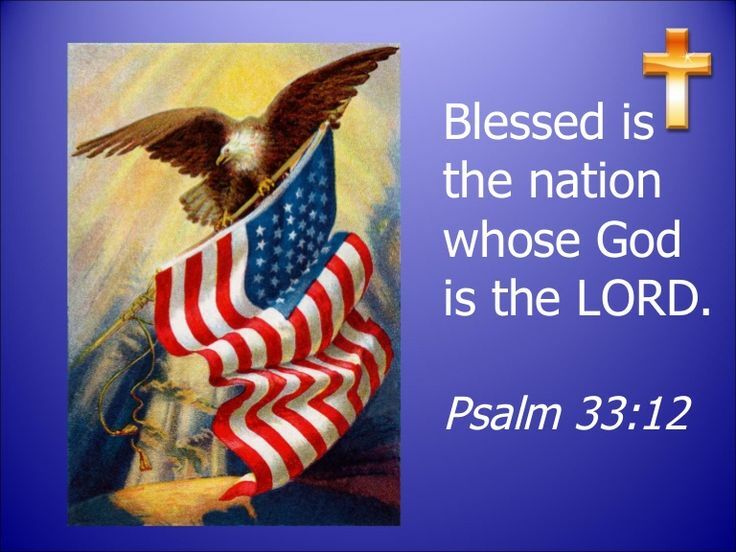 There is still time for repentance and time to throw the lawless ones out of our country and restore justice in our land. The only question is, will you be one of those whom God ( HASHEM-YAHWEH ) uses to do just that?!! H/T WND!! CAIR–HAMAS ( Council on American–Islamic Relations ( CAIR ) / MSA ( Muslim Students Association ( MSA ) / ISNA ( Islamic Society of North America ( ISNA ) / IAP ( Islamic Association of Palestine ( IAP ), these GROUPS are ALL the muslim brotherhood within the United States of America!! Muslims are NAZIS / FASCISTS– Struggle ( Jihad, Islam ) Struggle ( Mein Kampf, NAZI Germany ) – Both Different Flags, same / Evil / Satanic / Demonic Groups!! Islam is an Occult / False religion!! Islam was created by satan ( the devil )!! Islam created by satan ( the devil ) from only 1400 years ago in Mecca, this is because Muhammad is FALSE prophet, when he thought he seen a FALSE PAGAN moon god named allah, But is was, Satan ( the devil ) Who DECEIVED him!! All muslims worship a FALSE PAGAN moon god allah!! This FALSE PAGAN moon god allah is NOT the same as our TRUE GOD of Christians and Jews!! Our GOD ( YAHWEH – HASHEM ) Created us in HIS OWN IMAGE more than 5000 plus years ago!! 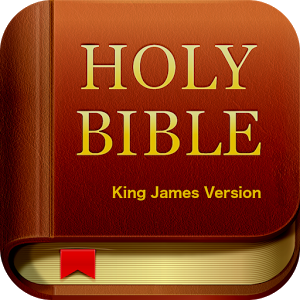 The HOLY BIBLE is the only TRUE HOLY BOOK!! ALL Muslims are anti-Christian / anti-Israel / anti-Zionism / Very Antisemitism / anti-United States of America Everything / anti– USA Constitution / anti-USA Bill of Rights / anti-USA Military / anti-USA Veterans!! All muslims pray to allah / satan Everyday!! 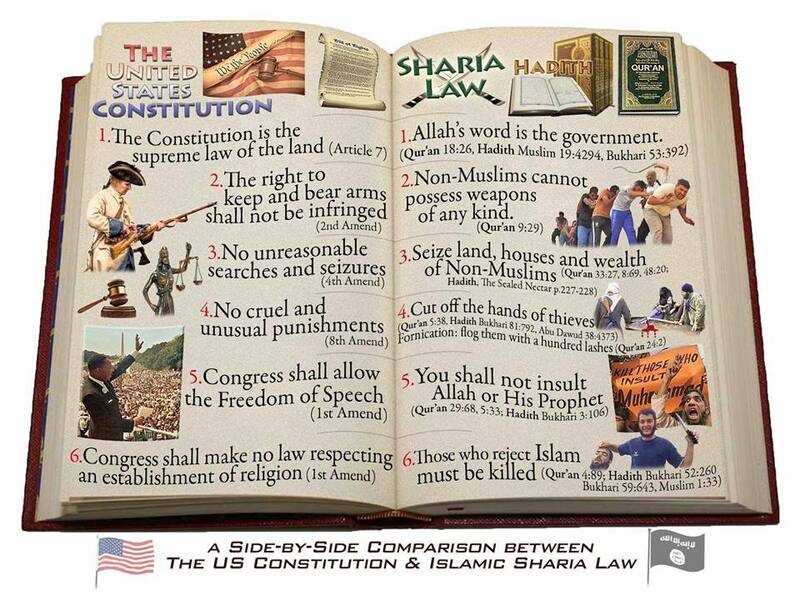 islam in the United States of America!! Muslims are NAZIS / FASCISTS – Struggle ( Jihad, Islam ) Struggle ( Mein Kampf, NAZI Germany ) – Both Different Flags, same / Evil / Satanic / Demonic Groups!! Islam is an Occult / False religion!! Islam was created by Satan ( the devil )!! Islam from only 1400 years ago in Mecca, this is because Muhammad is FALSE prophet, when he thought he seen a FALSE PAGAN moon god named allah, But is was, Satan ( the devil ) DECEIVED him!! 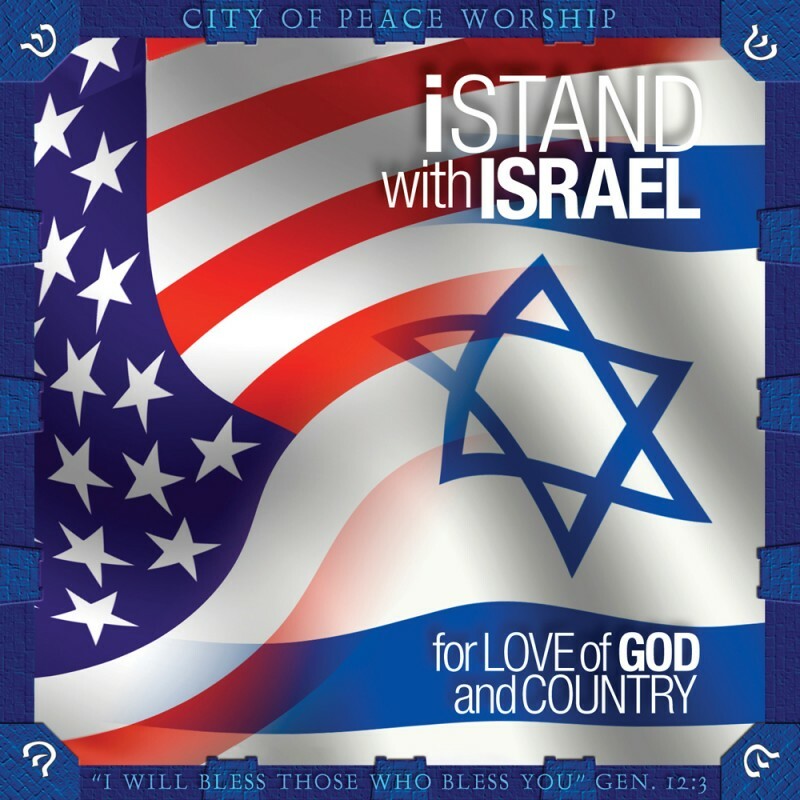 ALL Muslims are anti-Christian and Jewish people / anti-Israel / anti-Zionism / Antisemitism / anti-United States of America Everything / anti– USA Constitution / anti-USA Bill of Rights / anti-USA Military / anti–USA Veterans!! God Said: “Thou Shalt have No other gods before ME”!! 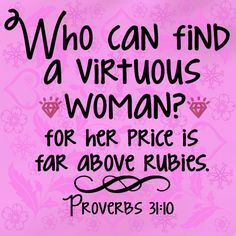 GOD SAID this ABOVE in HIS HOLY BIBLE 3000 Plus Years AGO!! Our GOD’S NAME is HOLY / RIGHTEOUS / WORTHY / PEACEFUL and He is Hashem – Yahweh – Elohim – Hosanna – Jehovah – Emanuel, and HE LOVES us through HIS SON Yeshua – Jesus Christ!! There is Only ONE GOD, ONE SON ( Jesus Christ ), and ONE HOLY GHOST ( HOLY SPIRIT ) They’re THREE on ONE!! Ye Must be BORN AGAIN through Yeshua Jesus Christ to Enter into HEAVEN!! Ye MUST be SAVED through Yeshua Jesus Christ’s BLOOD HE SHED on the CROSS for ALL of our SINS!! Ye and I are ALL SINNERS SAVED by GRACE in our LORD and SAVIOUR Yeshua Jesus Christ!! 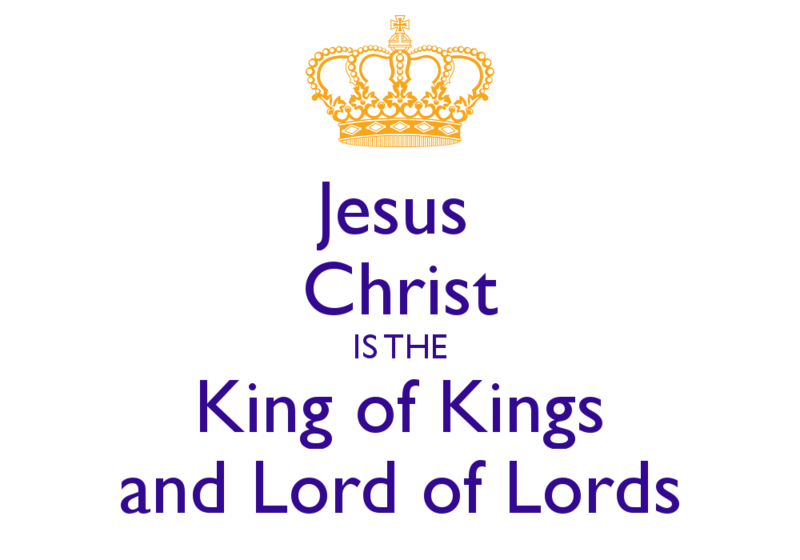 There is Only ONE MESSIAH and HIS NAME is ( Yeshua Jesus Christ )!! « Marxist muslim Obama Responds to Jerusalem, Israel Attack “Too many palestinians have Died”!! Reblogged this on Sallys Political Page. So Sorry I am late Responding to ya!! 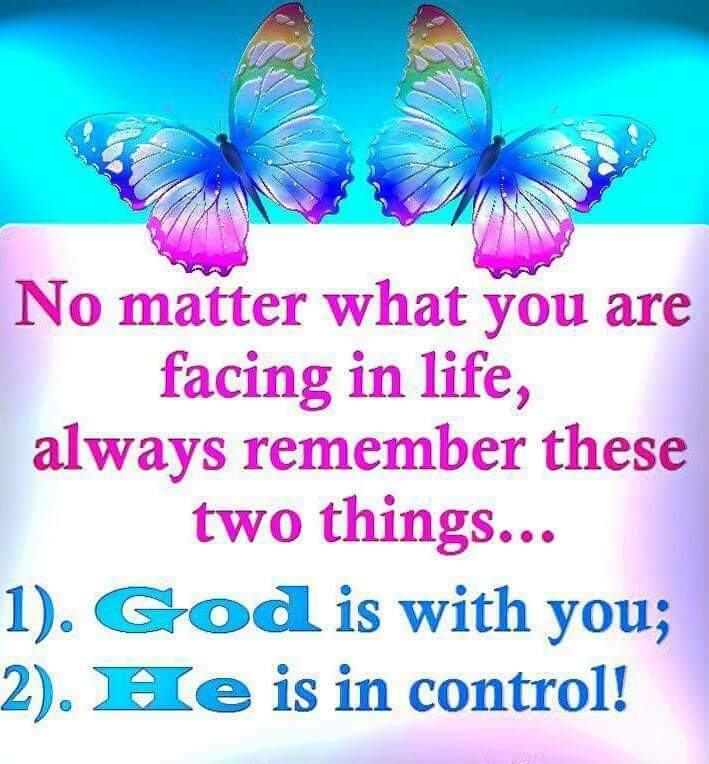 Thanks so Much Sister in Christ Jesus-Yeshua Sally for Re-Blogging my post!! 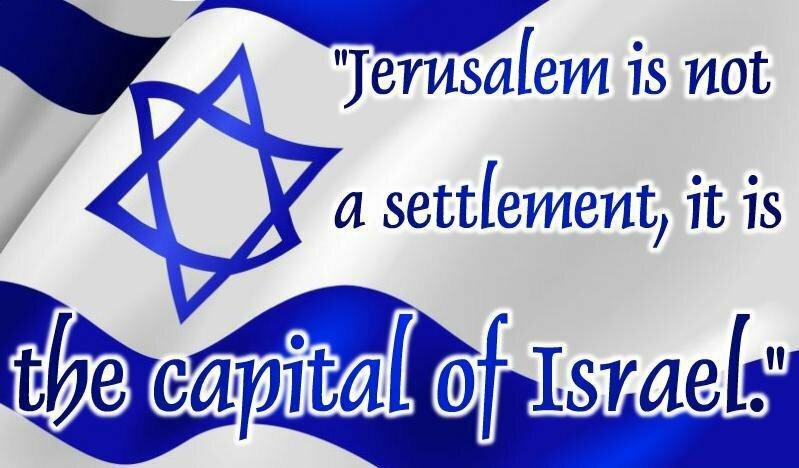 God Bless All my Sisters and Brothers in Christ Jesus and your Families and Friends who STAND with the Holy Land of Israel-Yisrael and Our Judeo-Christian Nation United States of America!! Our ONE TRUE GOD’S LOVE ❤ is ETERNAL through HIS SON Jesus-Yeshiua Christ for Today and Everyday Forevermore!! For a church to accept Islam, it must first have rejected Christ.